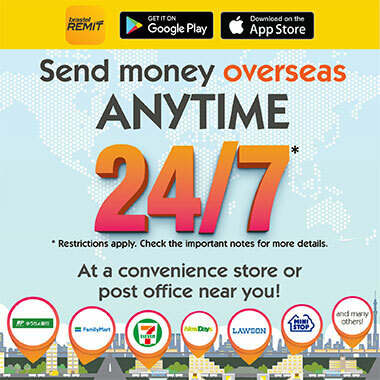 SEND MONEY OVERSEAS WITH BRASTEL REMIT! Brastel Remit offers reasonable transfer fees and one of the best exchange rates on the market! Transfers made easy, with all operations available online and different delivery methods to match your needs. 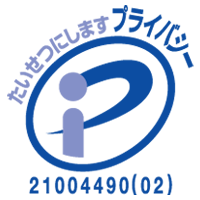 Each transfer is processed under restricted security and delivered as fast as possible! To start sending money with the Brastel Remit Classic is very simple! Open an account and become a member. Create a remittance request (tell us who to send money to and how much). Deposit the amount, and done! Save time and get personal assistance by one of our attendants at the Brastel Remit Classic Counter! Brastel Remit Classic customers using Brastel Card can get double advantage when sending money overseas!